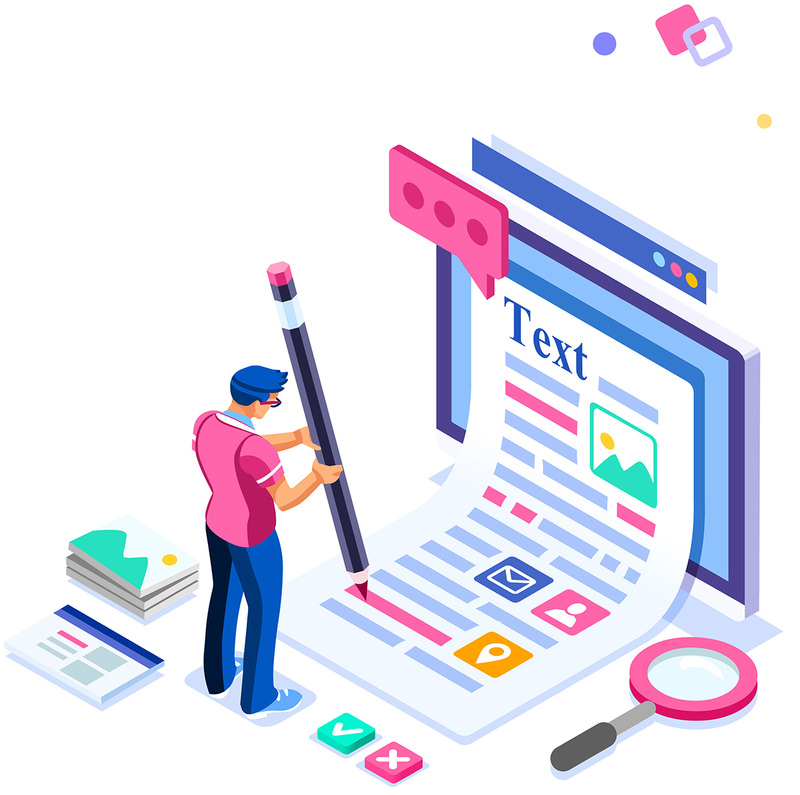 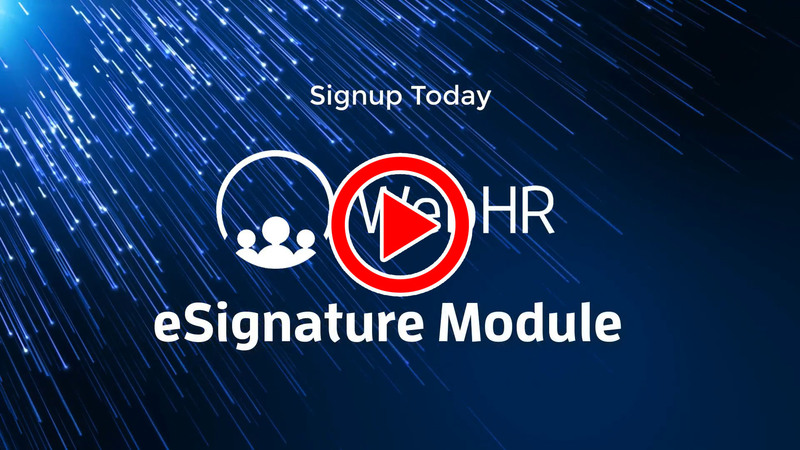 eSign essential paperwork and documents within WebHR! 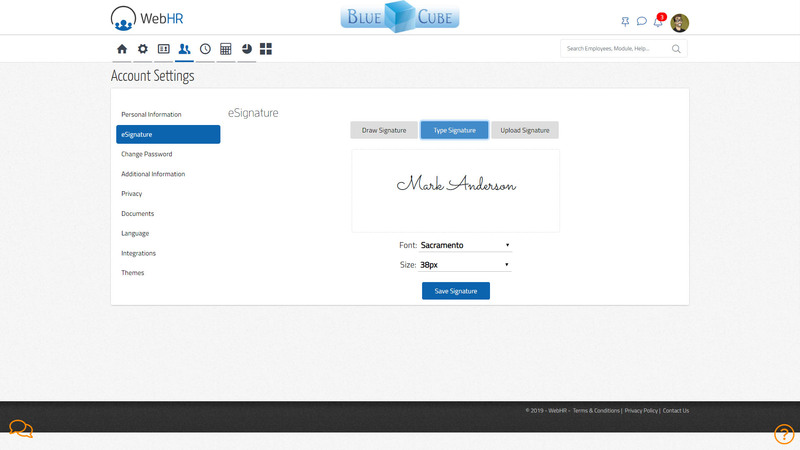 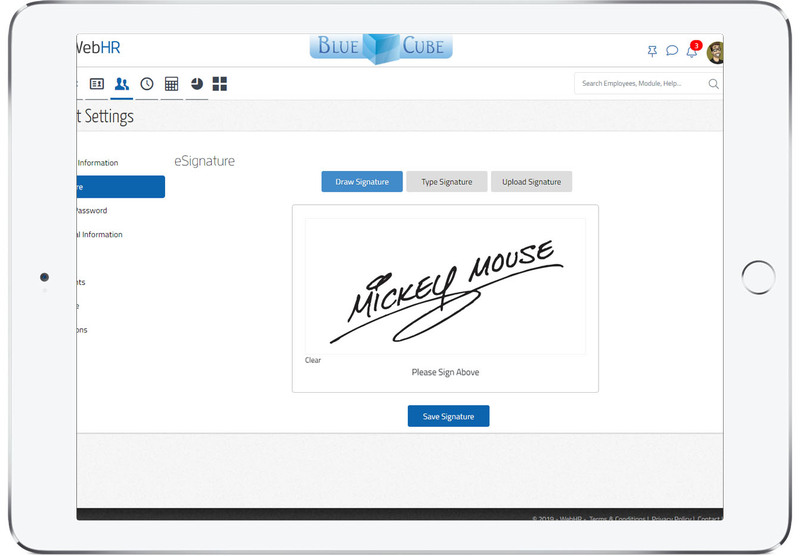 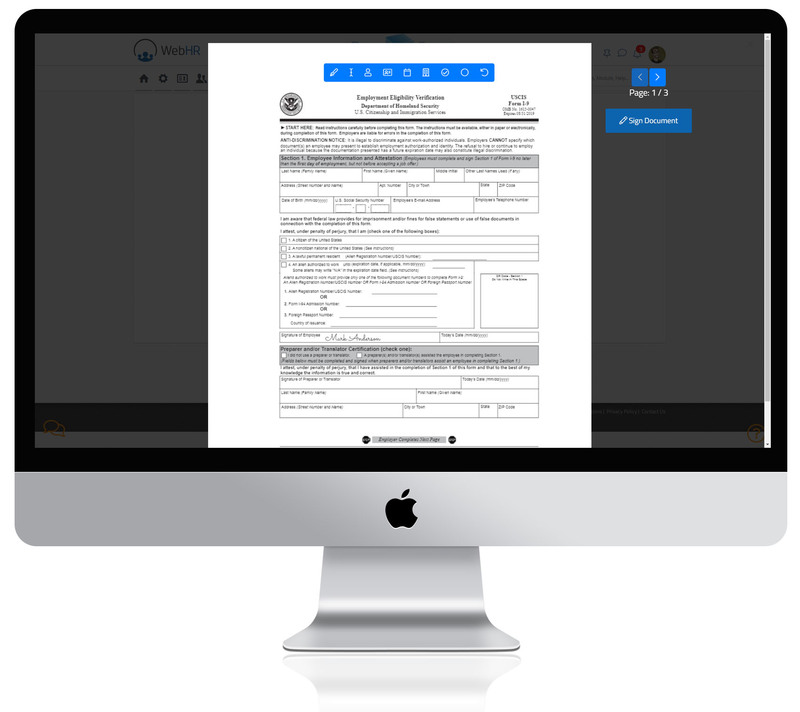 Get any PDF or any other document electronically signed from your employees. 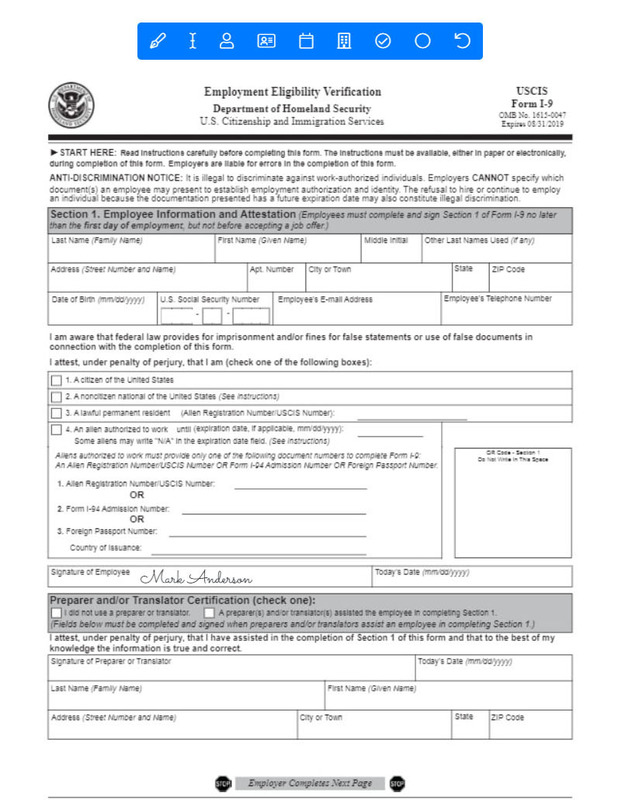 Whether it's an official or an unofficial document.